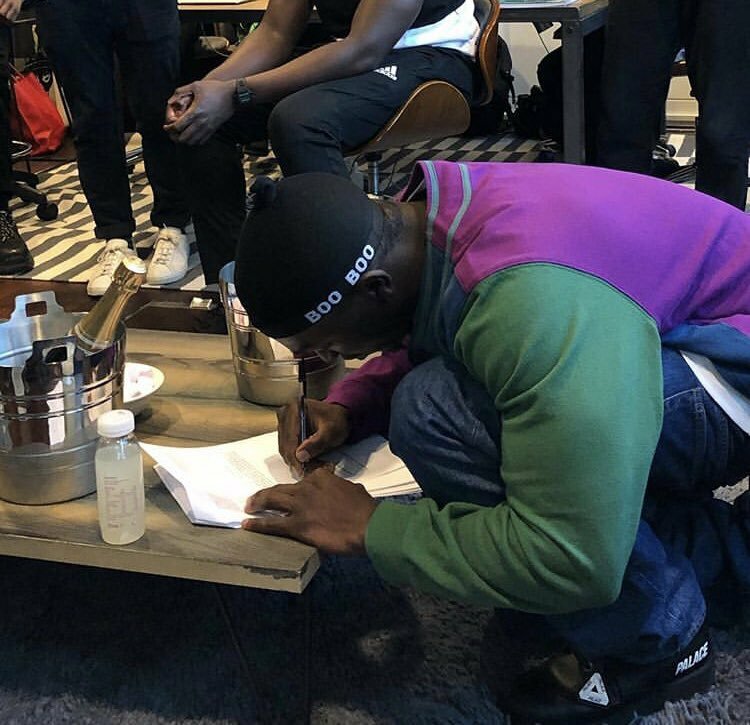 Nigerian-born, UK-based rap star Kida Kudz has just inked a 3-project deal with Disturbing London and Warner Music UK. Kida Kudz came to limelight with the Burna Boy-assisted Issa Vibe. The Jiggy Boyz FC forerunner whose sound cuts across his African roots and UK vibes, took to his social media platforms to announce his affiliation with the top music heavyweights in the UK. 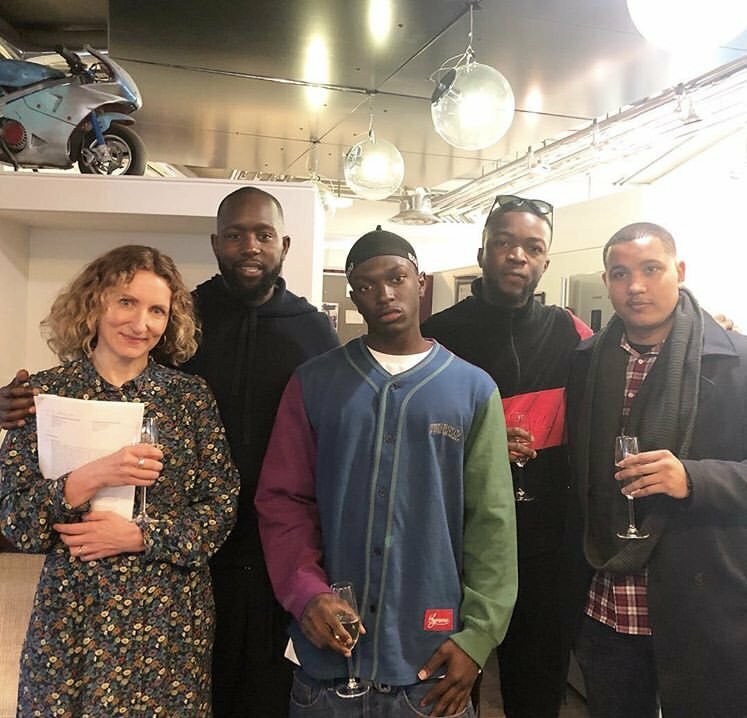 The deal will see Kida record and release three musical projects with Warner Music at the helm of affairs and with the managerial expertise of Disturbing London. Warner Music is home to the likes of Ed Sheeran, Dua Lipa and Stormzy. Disturbing London also have an affiliation with Wizkid.